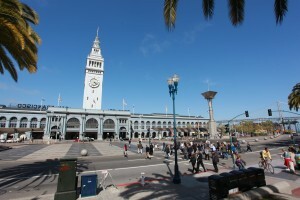 Today I walked in the Embarcadero district with my Intermediate level English course in San Francisco, my writing class. It was a nice walk. The weather was pleasant instead of the windy. At first I went to Hyatt Hotel. It was great to see the architecture. The concept is not so new. I could remember one same hotel in Brazil, but at the same time the one here is better located. 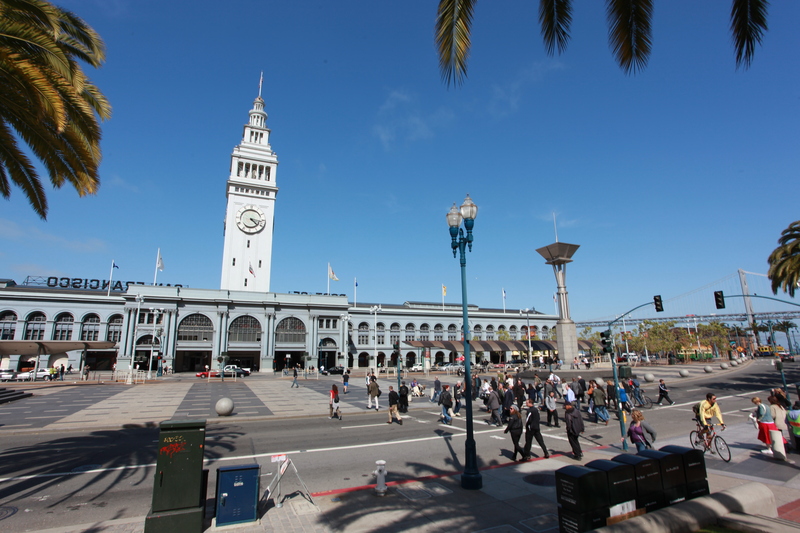 After, I went to Ferry Building, and I could choose between a lot of food and drink options. At the end I chose to have an yogurt ice cream. It was great to walk with my classmates, know about them better, and have the sun as our partner.